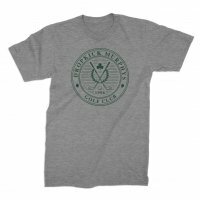 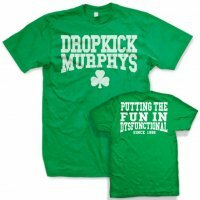 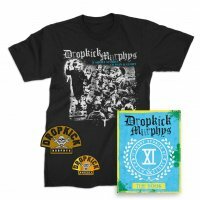 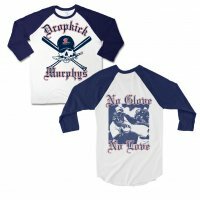 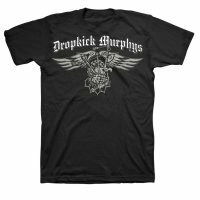 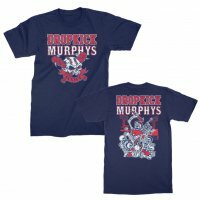 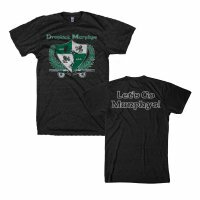 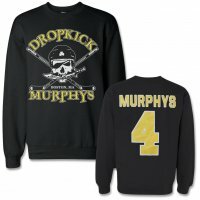 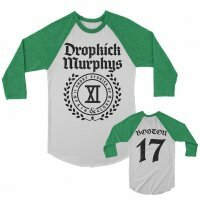 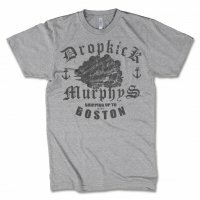 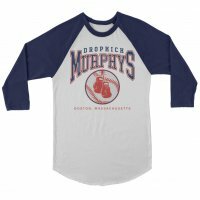 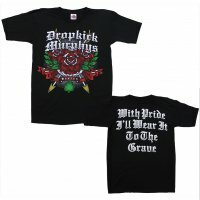 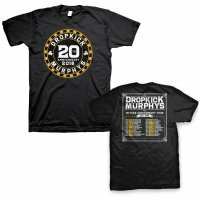 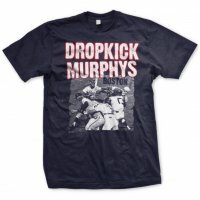 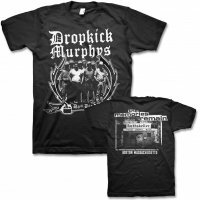 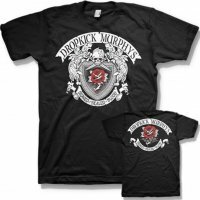 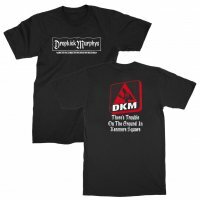 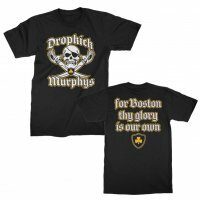 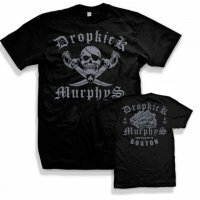 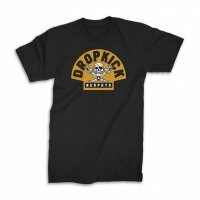 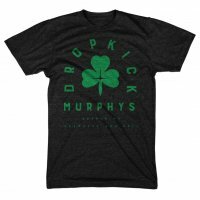 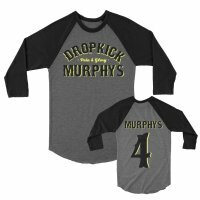 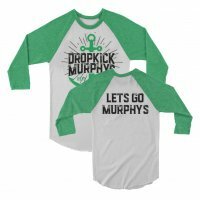 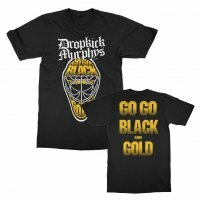 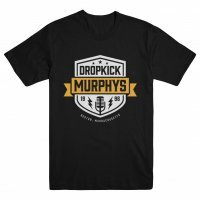 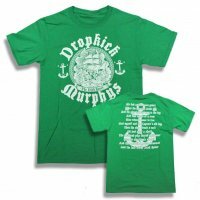 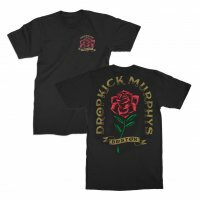 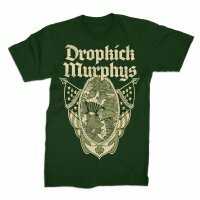 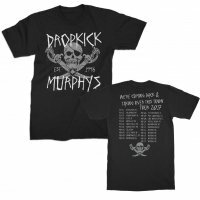 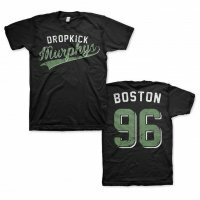 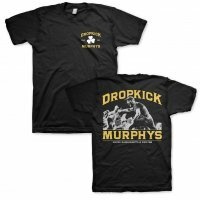 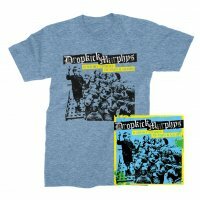 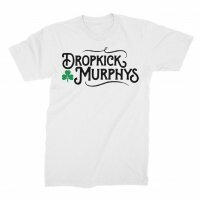 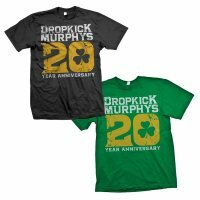 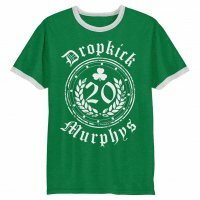 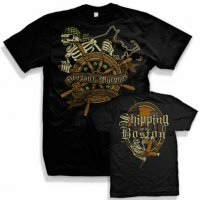 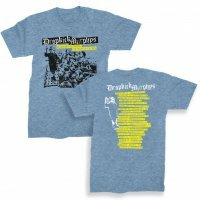 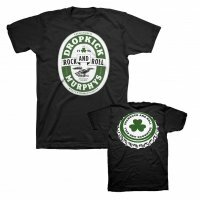 This classic Murphys tee is done with a new look, printed with waterbased ink on an American Apparel 50/50 blend shirt. 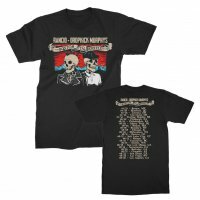 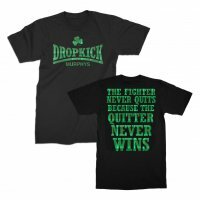 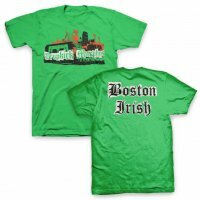 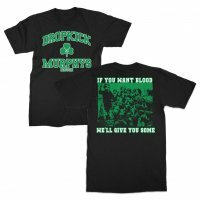 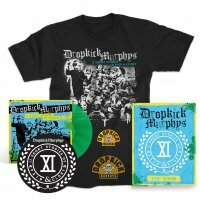 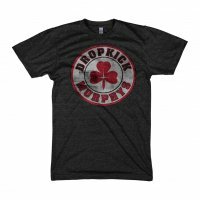 This is a clean, classic, design with “It’s So Lonely Round The Fields Of Athenry” printed on the back of this American made tee. 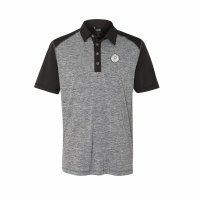 This is a slimmer fitting shirt, so buy with that in mind!